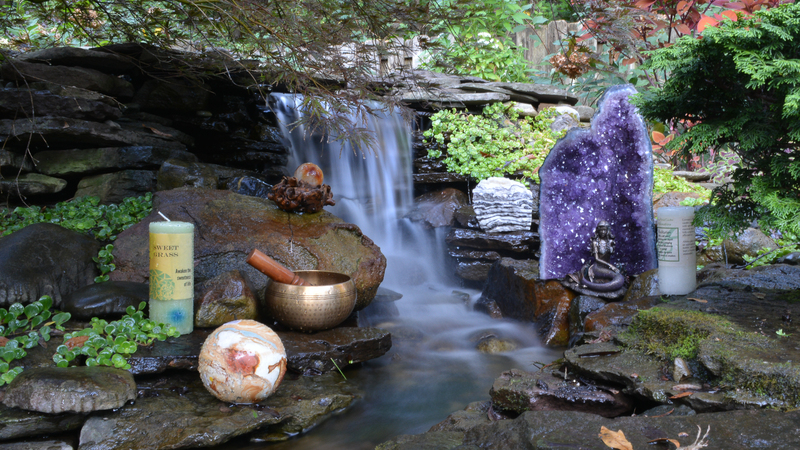 Our products nurture your mind, body, and spirit. Some just simply bring you joy. Whatever you’re seeking or wherever you’re going, we welcome and honor everyone’s beliefs and offer a myriad of products to fit every path. Stop in to browse our wide selection of crystals and stones, candles and oils, jewelry, books, and statues. Or, if you’re not local to Wilmington, you can shop our store online. Our staff of practitioners uses their unique abilities to aid in spiritual healing and growth in a safe, discrete private or group setting. Many of our practitioners are part of the Wilmington community, making regular weekly or monthly appearances at Mystic Elements. Some travel from around the country, immersing our community in warmth and acceptance. No matter what faith, religion, or beliefs system you follow, our practitioners use various methods to connect with Spirit. From tarot and oracle cards to mediumship, palmistry, our psychic readers create a space of learning and a sense of belonging with their unique abilities.